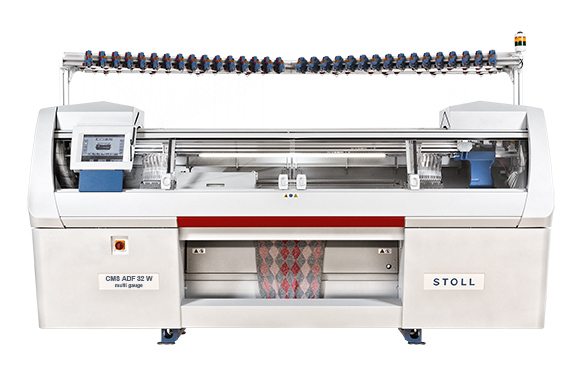 Stoll inspires and at the same time stands for quality and flexibility in the world of flat knitting. Stoll has achieved a legendary reputation appearing through many facets. Over 140 years the image of a consequently solution orientated manufacturer of flat knitting machines has been maintained and further developed. Visit us from 07th - 9th October 2014 at the Composite Europe in Düsseldorf / Germany. The exhibition takes place at the exhibition side in Düsseldorf. 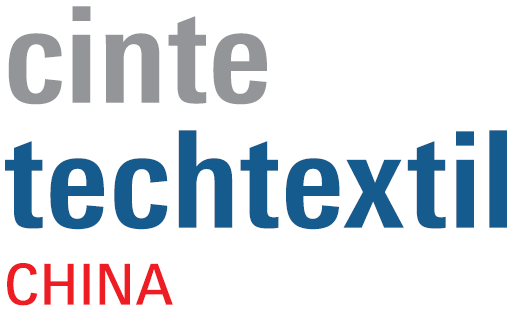 Visit us from 24th - 26th September 2014 at Cinte Techtextil in Shanghai / China. The exhibition takes place at the Shanghai New International Exhibition Center. Visit us from 12th - 15th August 2014 at Febratex 2014 in Blumenau / Brasil. The exhibition takes place at the Feira Brasileira para a Indústria Têxtil.